Effectively reducing taxes requires extensive tax planning that considers all possible deductions and tax code changes. 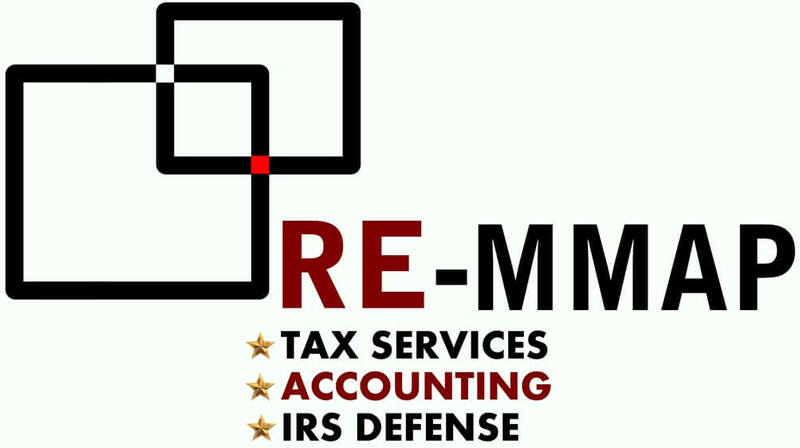 At RE-MMAP INC., we work closely with small business owners and individuals to generate strategies that take advantage of today’s incentives and prepare for tomorrow’s tax challenges. Some accountants only connect with clients at tax time but we’ll stay in touch with you throughout the year to proactively manage your tax burden and get ideal results at tax time. When you become our client, we’ll faithfully pledge to make sure you never pay more than the law requires. Our experienced West Palm Beach, FL accounting firm can save you real money on your taxes through sophisticated tax planning. To learn more about personal or business tax planning, call 561-623-0241 now or request your free consultation online.